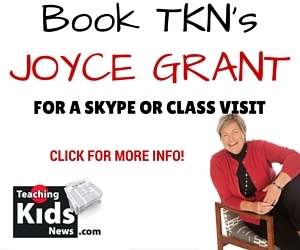 Two weeks ago, US President Barack Obama went on television to make an historic announcement. He said that US troops had killed Osama bin Laden, the man responsible for the terrible events on Sept. 11, 2001 (known as 9/11). On Sept. 11, thousands of Americans and 24 Canadians died in terrorist attacks. For many Americans and other people around the world, bin Laden’s death gave them a sense that justice had been done. On that day, hundreds of people went to “Ground Zero” in New York, where the World Trade Center towers had been destroyed, and cheered because bin Laden was no more. Osama Bin Mohammed bin Awad Laden was born in Saudi Arabia in 1957. He was the son of a very rich man and inherited a lot of money from his family. There is trouble in another country in the Middle East. Since January, people in Syria have been protesting against their president, Bashar al-Assad. They want him to step down. They want democracy and a better life for themselves. The leader is fighting back. 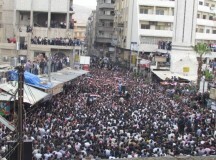 Last Monday al-Assad sent thousands of troops to a city called Daraa, in Syria, to stop the people from protesting. His army set up in the centre of the southern city and placed people with rifles, called snipers, on rooftops to shoot anyone they thought was against the president. al-Assad took this step after some politicians in the area quit their jobs to show they were not happy with the president’s leadership. Two months ago, the people of Libya protested in the streets to demand that Moammar Gadhafi step down as leader because of his dishonest government and his poor treatment of the people. Instead of leaving, Gadhafi gathered Libyan-government troops and attacked protesters all over the country. Several United Nations countries brought troops and weapons of their own to help the protesters (the “rebels”) and now the fight has become very dangerous for everyone. It is likely to last a long time. 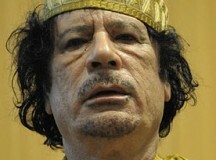 On Monday Gadhafi made a deal with the United Nations to let food and medicine into the Libyan city of Misrata. Libyan leader Moammar Gadhafi has accepted a plan to end the war in his country, but the rebels who want him out of power say they will never accept such a plan. 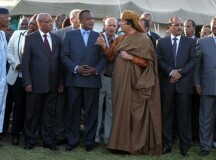 Last Sunday, the president of South Africa and several other African leaders met with Gadhafi to talk to him about a “ceasefire” which would stop the fighting. 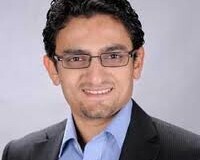 They called the plan a “roadmap to peace.” They asked the countries that are helping the rebels to stop their attacks on Gadhafi’s targets in order to give the peace plan a chance to succeed. Portugal is the third country in Europe to ask for this kind of help recently. The first country was Greece and the second was Ireland. All three country’s leaders have suffered for their decisions about their country’s money. When the protests started in Egypt, the government shut down the Internet. The government didn’t want the protesters to be able to talk to each other using e-mail or sites like Facebook or Twitter. 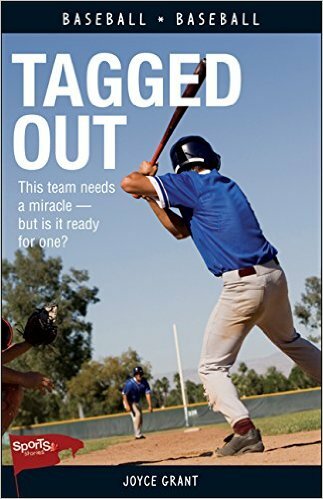 However, people soon found a way around that, by creating software that let them go online again. The Internet became the main tool that let the protesters plan their huge demonstrations. 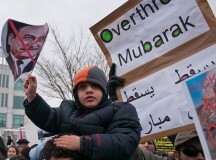 The people of Egypt have been protesting against their President, Hosni Mubarak. He has been in power for 30 years, and the people want him out. They say he hasn’t done enough for the country or the people. The president of Egypt is Hosni Mubarak. 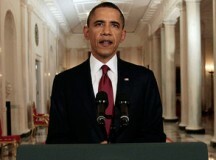 Barak Obama, the US president, spoke to him on Tuesday. A week ago, many people in Egypt’s capital city began to protest against their government. They met in the streets of Cairo and held up protest signs and shouted that they wanted Hosni Mubarak, Egypt’s president, to leave the country. They said the government is not helping the people in Egypt who do not have enough money for food or clothing. The protesters say that the rich are getting richer while they have nothing. 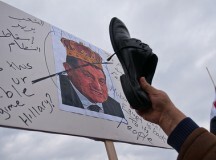 A week ago, many people in Egypt became angry with their president, Hosni Mubarak. They wanted him to leave the country. They were upset because many of them don’t have enough money for food or clothes. The people who are mad at Mubarak think that a new president would be better. But President Mubarak doesn’t want to to stop being the president, and that’s why they are having a problem.